Bachao! Bachao! …. Mohan heard his friend screaming for help and everything stopped for a second for the eleven-year-old from Odisha. The few minutes that followed also changed his life forever. 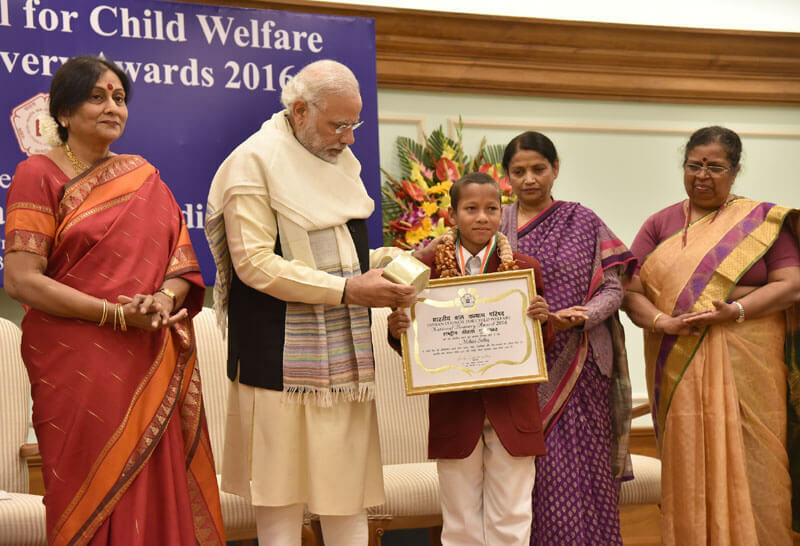 Mohan Sethy, a resident of Cuttack district in Odisha became the first person in his village Jhaluka to win the National Bravery Award 2017 for showing exemplary courage in saving his friend from drowning. It was a daily affair for Mohan and Sabyasachi to go to take a bath in the Ghenguti River. Suddenly life changed for both of them as Sabyasachi lost balance and fell into the deep waters. Seeing his friend slipping into the water Mohan was at wit’s end. Initially, he started screaming for help but nobody heard him. With no help nearby and almost no time to think, Mohan jumped into the river with a piece of cloth in his hand. Using the piece of cloth, he dragged his friend into safety. His presence of mind helped him save his friend. The people in Mohan’s village not only appreciated his brave deed but also nominated him for the National Bravery Award. Every year, since Independence the bravery awards are given to children in the age group of six to eighteen years. The awards are given away by ICCW (Indian Council for Child Welfare).Every year the awardees are selected by a committee duly formed by ICCW for this purpose. This committee comprises of representatives from both governmental and non-governmental organizations like the Indian Police, Doordarshan, National Bal Bhawan. Every year hundreds of names are recommended by official agencies like the local and district authorities. The winners of the Bravery Award are announced every year on the occasion of Children’s Day and the award is given out by the Prime Minister on the birth anniversary of Netaji Subhas Chandra Bose. The award winners also take part in the Republic Day parade held in the capital every year. The Bravery Award consists of a medal, a certificate, along with a cash prize. Each child also receives financial assistance to complete his education under the Indira Gandhi scholarship scheme. 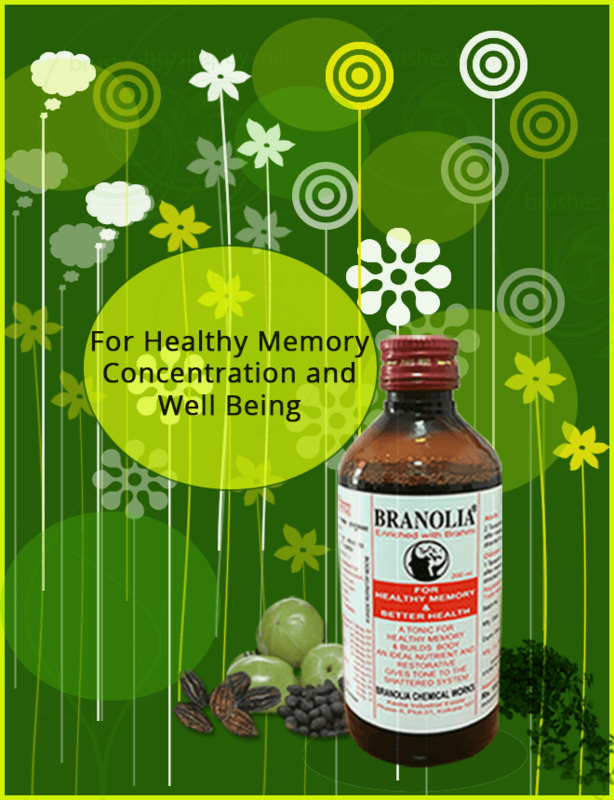 Branolia Chemical Works salutes Mohan Sethy of Cuttack district in Odisha for showing the presence of mind on the face of danger. His bravery and courage are an inspiration to others.